Life is full of wondrous possibilities that are waiting for each of us to explore. We are all unique in our own special ways. Regardless of our differences, whether they are spiritual, visual or even political, we are all powerful individuals who deserve the absolute best that life has to offer. The Universe is a magical expansion of one’s desires. Believe in yourself and great things will happen! Three extraordinary words to live by are “Believe. Achieve. Succeed.” because together they can be used to create the solid foundation of one’s goals. First, we must believe in ourselves in order to know our own self-worth. After we discover that, then we can move on to achieving our life’s dreams. With the right amount of hard work and determination, our goals can and will be reached. Never allow the words “I can’t” be a part of your vocabulary for they show weakness and lack of strength. Choosing positive words in a daily routine will guarantee a positive outcome. When you believe in yourself, you can achieve ultimate greatness and by doing that, you will succeed in discovering your inner most strength to empowerment. Energy is all around us, good and bad. Stay strong and stand for what you truly believe in. Have faith and know that the power of positive affirmation does exist. Here’s an idea, how about finally waking up one day to a bright new future. One where happiness and positive energy paves the way. Find the strength deep down inside that empowers each one of us to listen to that inner voice that yearns so badly to be heard. The voice that’s tapped into the Universe, giving everyone that unique connection, nudging us to move forward onto something better, leaving all that is negative behind… strengthening us to rise above all the adversities that try to weigh us down. 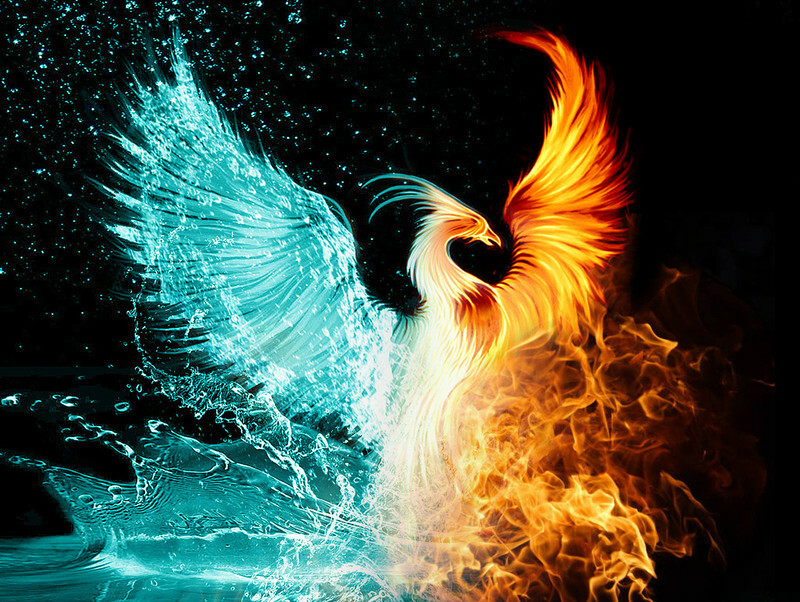 Why not be that daring Phoenix that rises high above the ashes, soaring into something greater and causing one’s dreams to blossom into a beautiful reality, allowing us to discover the spirit within. Darkness cannot prevail when light shines! This entry was posted in Empowerment, Inner Strength, Positive Affirmation and tagged Empowerment, Inner Strength, Positive Affirmation by SheilaReneeParker. Bookmark the permalink. Beautifuly wrote thank you for this post. Its easy to get swept up in doubt and negative things sometimes. I myself have been struggling with doubt lately with my own work and goals. Thanks for reminding me to stay strong. Great post..and so agree with these words…energy is all around us, and magic just waits to be found and used at our disposal….